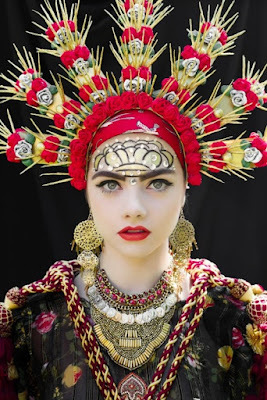 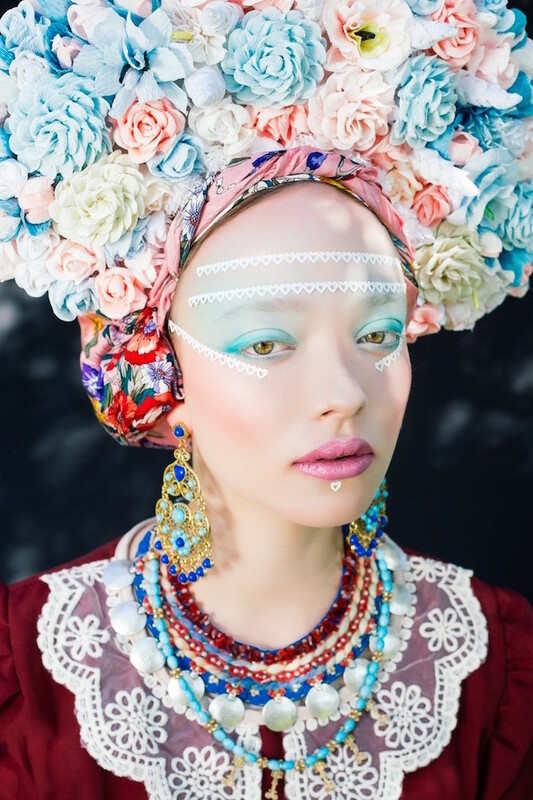 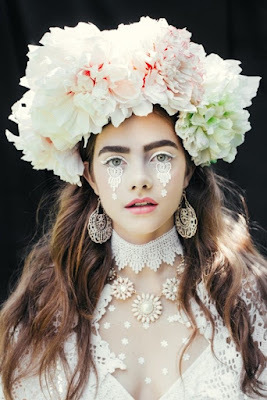 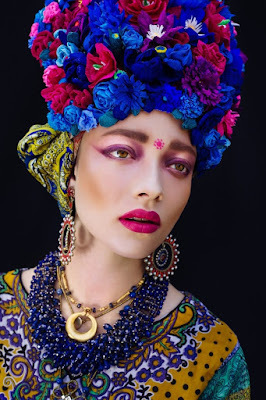 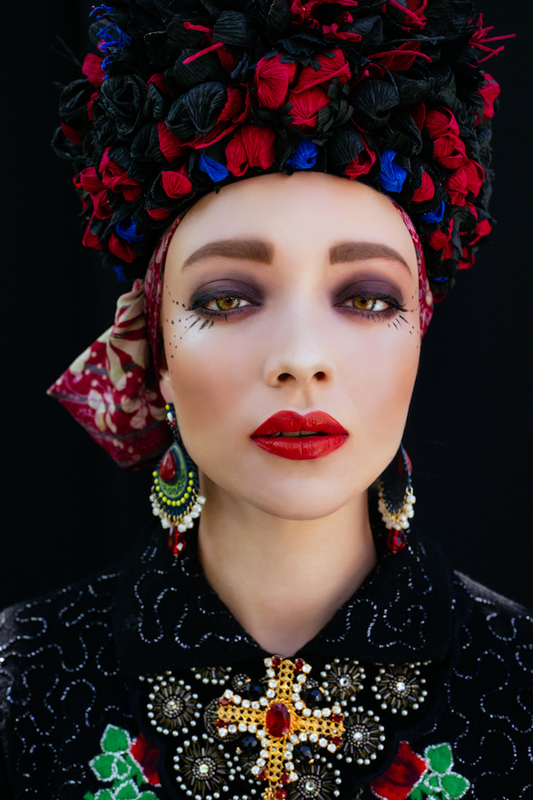 Poland – artistic team made of photographer Ula Kóska and make-up artist Beata Bojda, has made an incredible Slavic themed photo-shoot that features Polish (and Slavic) folklore elements. 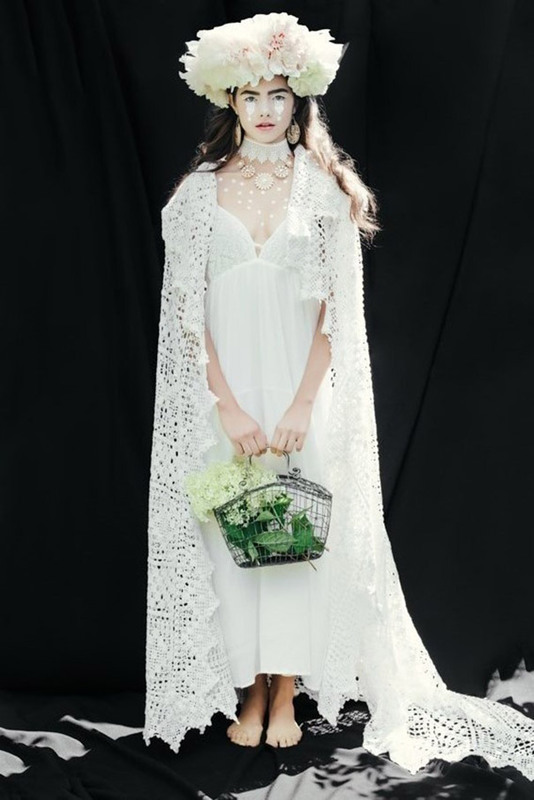 In Polish folk culture they used to wear wreaths and bunches of flowers that were a part of both religious and secular ceremonies such as marriage, funeral, festivals or Easter. 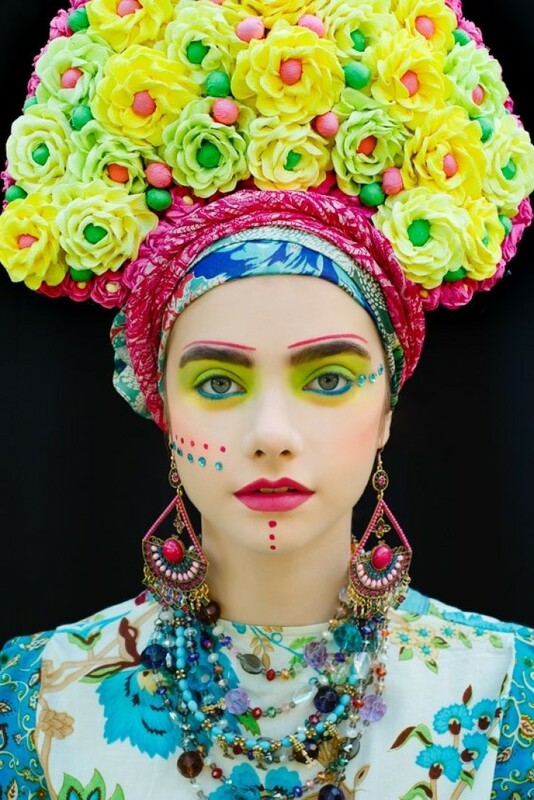 They used a Handcraft paper handicraft if you are wonder, as this has been well known & traditional method of creating such wreaths in Poland. In their project they used techniques coming from Polish “Opoczno” area, although this technique it is also an integral part of Malopolska and sub-Carpathian tradition. 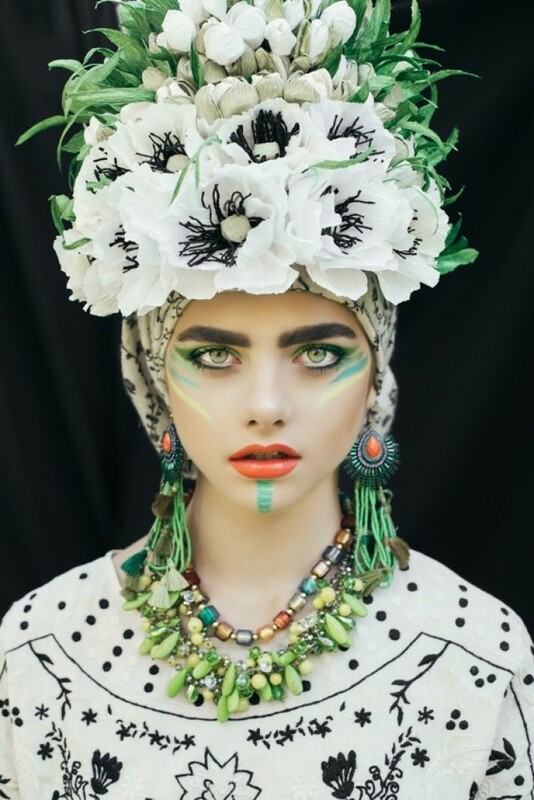 All these Flowers were made by traditional hand method of twisting.